The International Jewish Anti-Zionist Network applauds Dr. Angela Davis’ uncompromising commitment to liberation for all people. 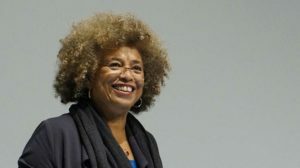 We see in the recent revocation by the Birmingham Civil Rights Institute of Dr. Angela Davis’ honorary award a renewed effort to discredit activists, academics, and anyone else who aligns themselves with the Palestinian struggle for justice and the call for the Boycott, Divestment, and Sanctions (BDS) against Israel. This racist uproar by Jewish community members in Birmingham is symptomatic of a much grander silencing of Palestinian voices and Palestinian advocates alike, a fervent attempt to silence the liberation movement and take away any platform from which it can speak. The Institute’s decision is not only a failure to recognize its own hypocrisies of justice, but also an affront to Dr. Davis’ long history as an anti-racist, feminist scholar and activist. This subversive decision by the Birmingham Civil Rights Institute indicates a clear motive against the voices for Palestinian liberation and is a misrepresentation of the collective image of Jews around the world. We condemn the institute’s sudden unwillingness to recognize Angela Davis for her activism and academic legacy on the basis of her stalwart opposition to the Zionist agenda, and its omission of the many Jewish advocates for Palestine that have been suppressed in the process. 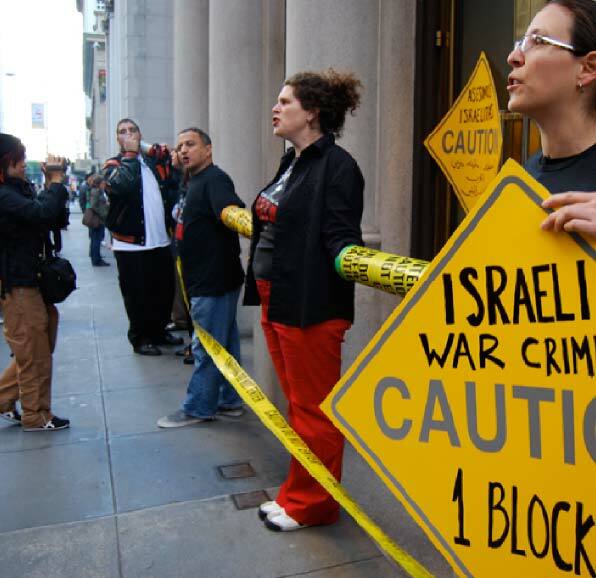 The Palestinian struggle against Israeli racist apartheid and the racism of Zionism is one of the most critical struggles against racism and colonialism of today. Zionism does not speak one and all for Jews, and the cancellation of this award reaffirms our resistance to the relentless efforts against Palestinian freedom, and ongoing solidarity with all anti-racist struggles, including those for Black and Palestinian liberation and the long history of solidarity between them.